OUR SERVICES: Include Bed Bug Pest Control, Carpenter Ant Pest Control & Termite Pest Control. We provide Rodent Control, Pest Control Extermination & Spraying of Yellow Jackets, Bald Faced Hornets, House Fly, Sawtooth Grain Beetle, Millipede, Fleas, Silverfish, Ticks, Fruit Flies, Wasps, Bottle Fly, Carpet Beetle, Pill Bug, Stink Bug, Moths, Ants, Termites &Bed Bugs. 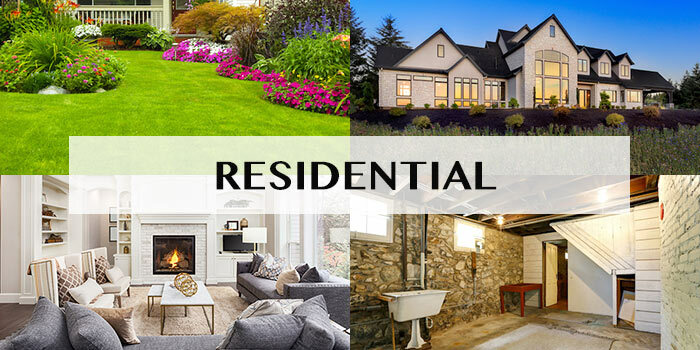 We conduct Real Estate Exterminator inspections and offer maintenance programs that fit your budget and pest management needs. 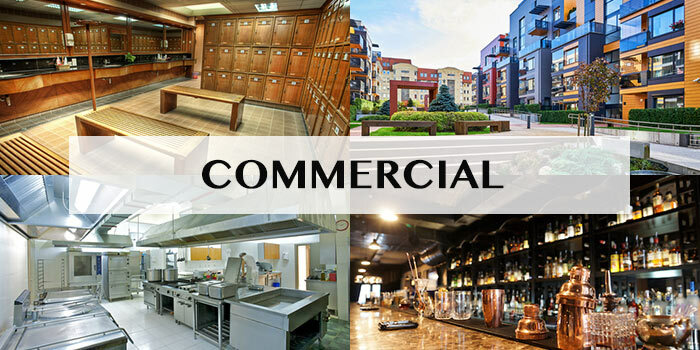 We do both residential and commercial pest control and provide seasonal maintenance programs as well. When it comes to animal control Bowco only uses humane methods when removing Animal's such as Squirrels, Mice, Rat's, Rabbits, Possum, Earwig, Raccoons, Snakes, Birds and more. Four generations of the Bower's family have built their business on quality service and communications. As exterminators serving the state of New Jersey we have been fortunate enough to be able to serve all of New Jersey with over 50 vehicles and service technicians strategically placed throughout the state to properly service our customers. Bowco Laboratories Pest Control Service Areas By Towns Include Edison, Highland Park, East Brunswick, New Brunswick, Old Bridge, Plainsboro, Perth Amboy, Metuchen, Clark, Westfield, Summit, Elizabeth, Rahway, Union, Cranford, Scotch Plains, Springfield, Linden, Mountainside, Roselle Park, Middletown, Red Bank, Rumson, Wall Township, Spring Lake, Holmdel, Colts Neck, Marlboro, Manalapan, Hazlet, Montclair, Verona, Bloomfield, Caldwell, Livingston, Maplewood, Short Hills, Fairfield, Bedminster, Bridgewater, Bernardsville, Franklin, Green Brook, Hillsborough, Watchung, Matawan, Warren, Somerville, Mendham, Morristown, Garwood, Winfield Park, South Brunswick, Kendall Park, Dayton, South Plainfield, Howell, Chatham, Florham Park, East Hanover, Madison, Morris Plains, Randolph, Hanover Township, Branchburg, Bound Brook, Far Hills, Rocky Hill, Peapack & Gladstone NJ. 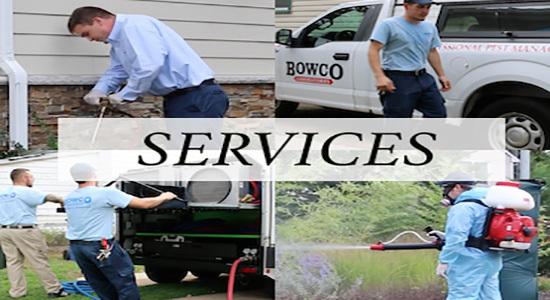 Bowco also serves Avenel, Dunellen, Jamesburg, Piscataway, Sayreville, South Amboy, South River, Spotswood, Brick, Ewing, Hightstown, Trenton, Rosedale, Rosemont, White Horse, Yardville, Aberdeen, Asbury Park, Atlantic Highlands, Beach Haven, Belford, Belmar, Cliffwood, Deal, Eatontown, Englishtown, Forked River, Freehold, Keansburg, Keyport, Lakehurst, Leonardo, Little Egg Harbor, Long Branch, Manahawkin, Manasquan, Morganville, Navesink, Oakhurst, Sandy Hook, Seaside Heights, Seaside Park, Shrewsbury, Stafford, Surf City, Tinton Falls, Toms River, Tuckerton, Union Beach, Waretown & Wickatunk. BED BUGS: Bowco Labs now offers "non chemical" thermal remediation treatments for bed bug removal. The process is safe and more effective than older treatments. Bed bugs have been known to bite humans while they sleep at night. Turning to a bed bug pest control company to eliminate these blood sucking bugs will give you two basic options. Bowco offers both conventional spraying and thermal heat treatment. Conventional spraying might take two or three spraying treatments before your bed bugs are removed. On the other hand if you decide to use our thermal remediation treatment we can be in and out of your dwelling in less than one day. The costs for both vary on whatever your square footage might be. The major difference is that our thermal heat treatment is successful 100% of the time, where spraying often requires several visits. TERMITE SWARMS: Every year termite swarms create billions of dollars of damage. They find their way through small cracks in wood, crevices in cement and can destroy your home if untreated. Termite damage has been known to completely destroy a home to the point where it's uninhabitable. Termites don't make enough noise to alert you of their presence but there are some signs a termite pest control technician can look for; such as crumbling wood, small pinpoint holes in your wall, wood that sounds hollow when knocked on and mounds of dry wood termite pellets.